The dream interpretation of picking lemons is usually a sign of unfortune and facing some problems about health. If an old person dreams about picking lemons, then the dream suggests that the dreamer will suffer from a chronic illness, the illness will continue for a long time or the dreamer will get bad news. Also, dreaming of collecting lemons represents that your financial conditions will get worse, your income will reduce and you will face hard times because of your bad financial situation. Alternatively, to dream about picking lemons may suggest that you will witness some unpleasant events in your relationships or social environment. Besides it may be a sign of aggressive manner and uncompromising attitude. To dream that you are collecting green lemon which are immature represents a great disappointment. You will hurry and take quick decisions and your manner will bring a failure. If a single person dreams about collecting green lemons, then the dream denotes that the dreamer will be frustrated because of his quick decision about marriage. If you are married, then it implies that you will have some arguments with your spouse. In addition, dreaming that you are picking green lemons may be a sign of need to be patient for a while before investing. Also it implies that you need some time to recover your financial conditions. To see picking lemons which are ripe in your dream symbolizes prosperity and fortune. Dream meaning of ripe lemons is that you will be successful in your business life but you may fight against a disease. If the dreamer is short of money, then the dream may suggest that his financial position will get better. To dream of picking lemons symbolizes depressed and desperate people. These people tend to criticize themselves. The dream is a symbol of feeling desperation. 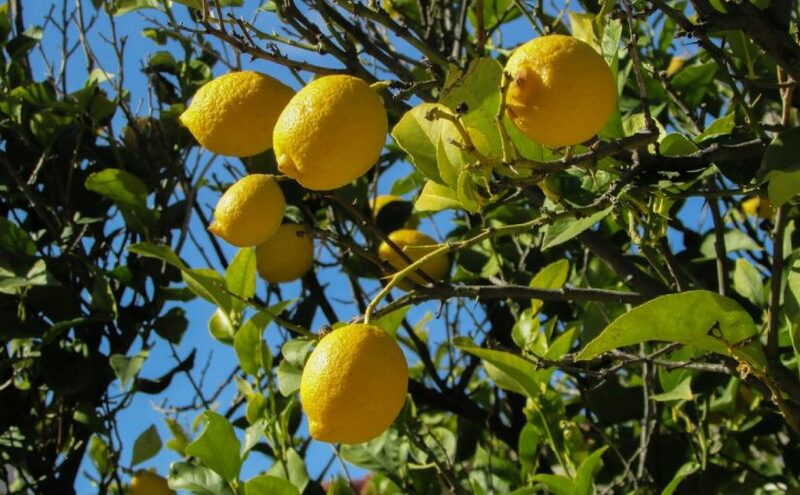 The person who dreams about picking lemon usually feels unhappy and displeased.